Solar Lights from free-light Make Great Gifts! Last Day for Holiday Shipping of free-light Solar Lights is December 15! Solar Lights at Home for the Holidays! Nothing says ho-ho-ho during holiday season like free-light high-performance solar lights for everyone on your gift-list and every area around your home, garden, patio, deck, dock, cottage, and office. Step into the light with free-light and lower those hydro bills today! 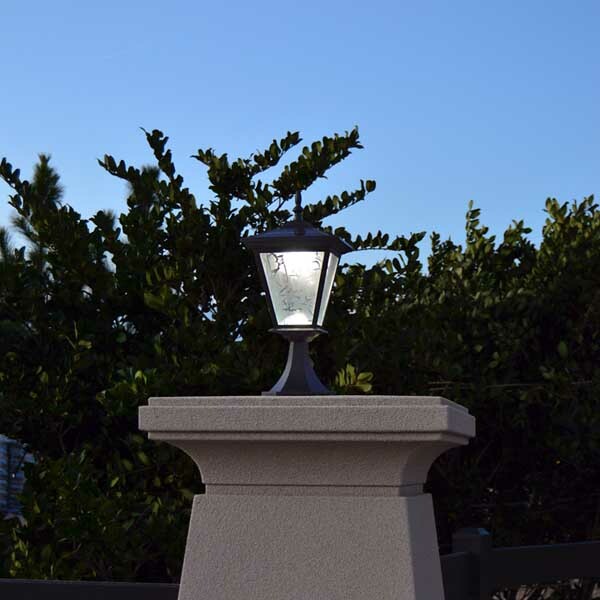 Column, Pillar and Post Solar Lights - Column Mount - GALAXY Black. 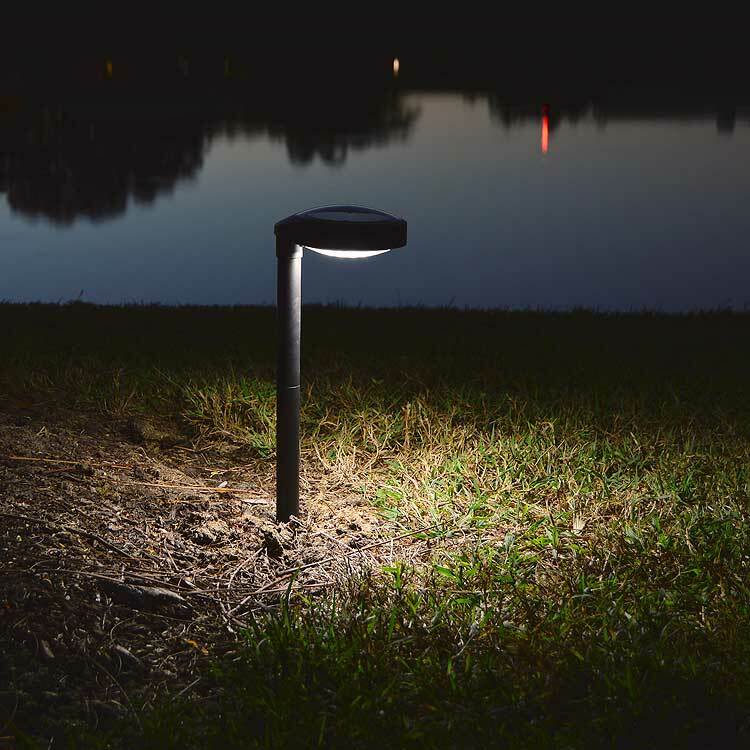 In a galaxy as close as your keyboard or smart phone, GALAXY Series of free-light Solar Lights offers style and elegance during the day and every evening after dark. Most available in black and white oven baked paint finishes. Glass lenses and die cast aluminum construction mean years of use and whatever the weather throws our way. See all the Column, Pillar and Post Solar Lights. Courtyard Solar Lights - SPOTLIGHT. Self-contained, powerful (yet oh, so attractive) SPOTLIGHT lights up to 12 hours every night. Check out the over-sized solar panel - it allows quick charging time during the day. 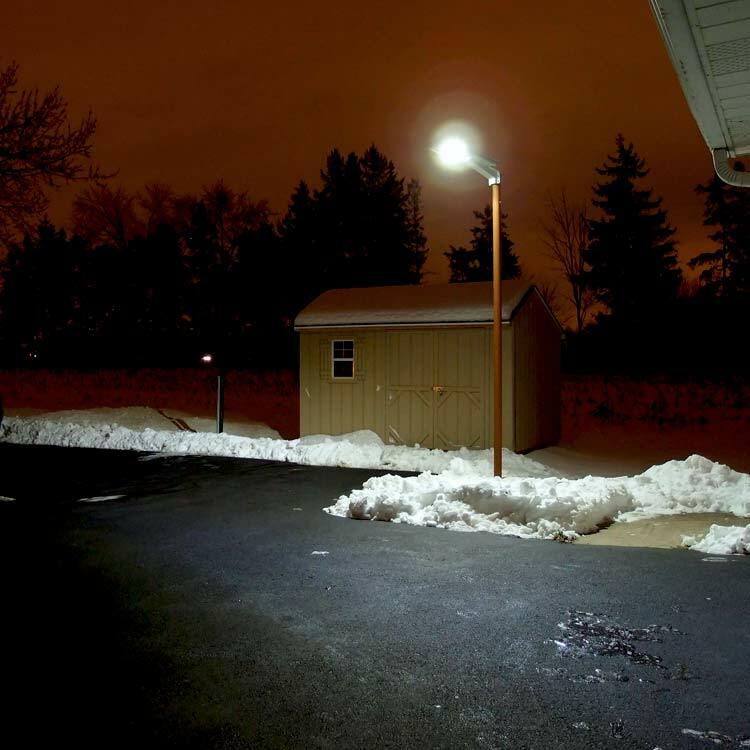 At night, the super bright single LED can light up to 45' away! Best of all, the solar panel can rotate to get the best charging angle. 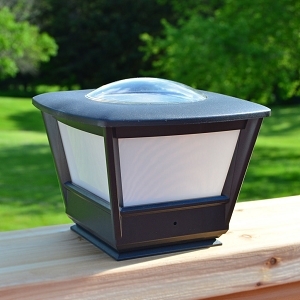 See more of the durable Courtyard Solar Lights we made for you! Driveway Parking Solar Lights - All Season RA60. If you have a large area to light up at night, consider the RA60. 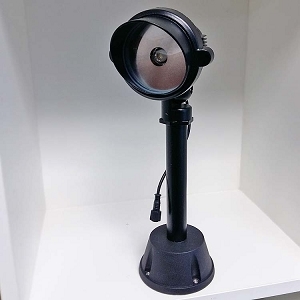 This all in one solar driveway/parking lot light is capable of providing light for up to 10 days with NO sunshine on a full charge. 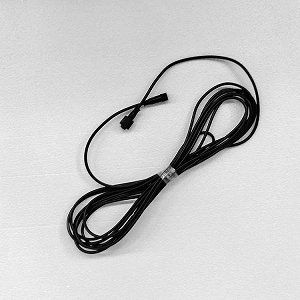 Quality made RA60 has all the features you're looking for at a reasonable price and boasts a 60 x 18' light pattern when installed at 11'. 100% of RA60's light is directed to the ground, reducing light pollution for light-sensitive communities and cottage areas. See more Driveway Parking Solar Lights. Garden Deck Solar Lights - Pathway - Disc2. Loved by all, the dynamic Disc2 duo is better than ever! We've improved lighting time, shortened charging time, increased light output, improved the light distribution pattern, improved battery life, switched to aluminum support posts and improved spike durability. 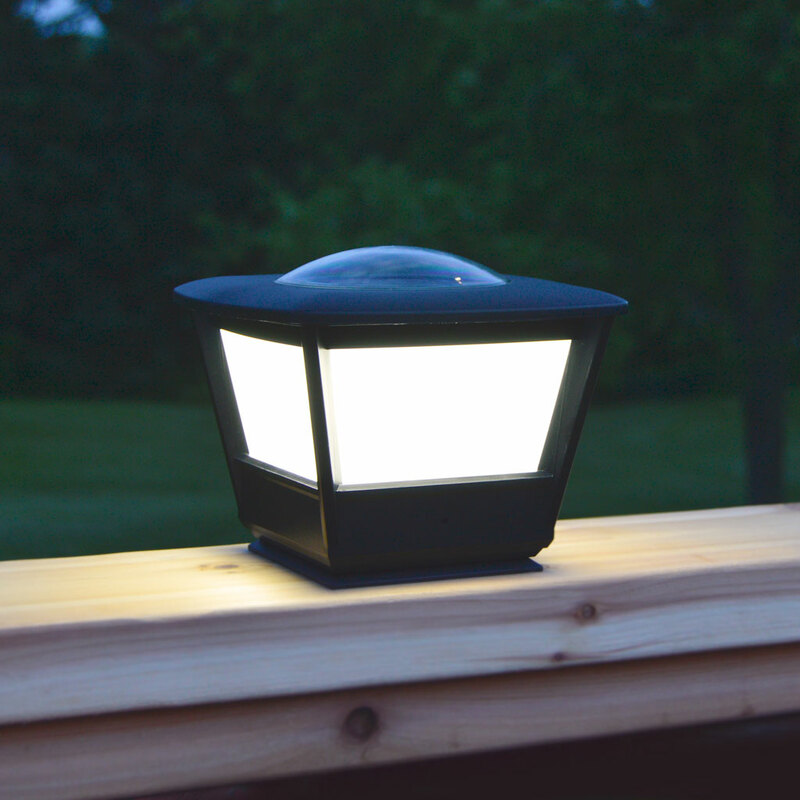 Disc2 is a reliable garden, deck and pathway solar light that won't leave you in the dark. 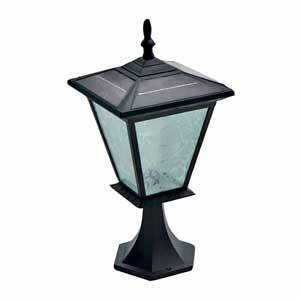 Browse all the free-light Garden Deck Solar Lights in our catalogue. Is there a flat rail you'd like to light up at night? Our super-easy to install COACH-FR mounts on any flat surface and produces lots of soft solar light. Perfect fit on a 6x6 wood top cap rails on decks, patios, gazebos and more... Brilliantly designed, COACH-FR has a domed cover to let leaves and snow slide off to continue efficiently charging the light year after year. We're so sure you'll love our COACH-FR we're offering a 3-year guarantee including the battery! 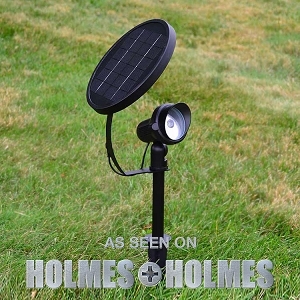 Shop Fence Post/Flat Rail Solar Lights now. 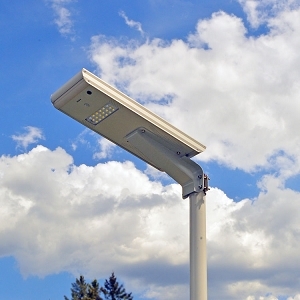 When it comes to outdoor solar lighting solutions, there are a lot of claims out there about how great they are, how long they last, how bright they are, etc. We believe one of the ways you can make a confident buying decision is by reading product reviews. We'll save you some time (because we know how precious that is during this time of year). 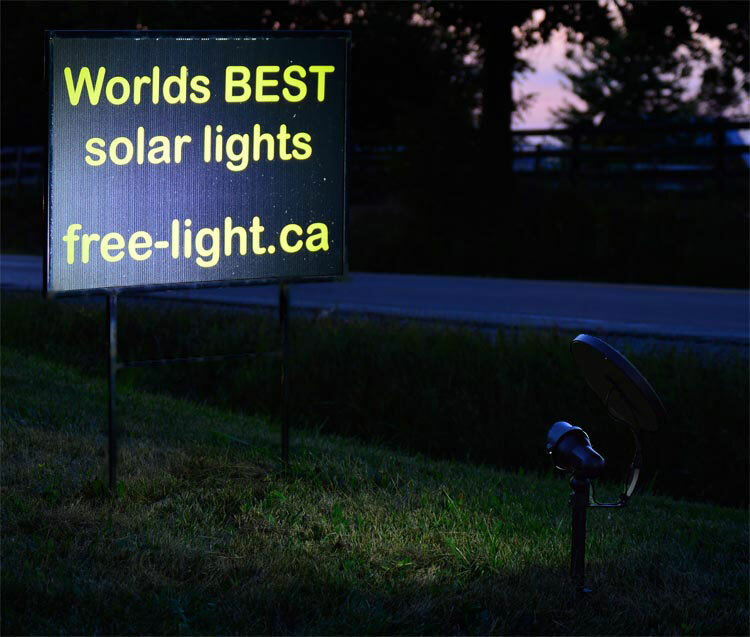 Read the customer reviews of free-light solar lighting products. Then come join the free-light family today.